Intel’s push for 3D technology is continuing with its most recent acquisition. The company has announced that it has come to an agreement to purchase Replay Technologies, a company that specialises in 3D video technology. Replay owns what it calls freeD technology, which uses a series of cameras to provide a 360-degree view of sporting events. This allows viewers to rotate their POV to see the action from multiple angles. This was recently displayed during an NBA All-Star game, where fans got a taste of what Intel says is a sign of things to come. Intel has been working with Replay since 2013; mainly as back end support using Intel based servers. This working relationship seems to be moving forward as Intel will be promoting what it is calling “immersive sports”. 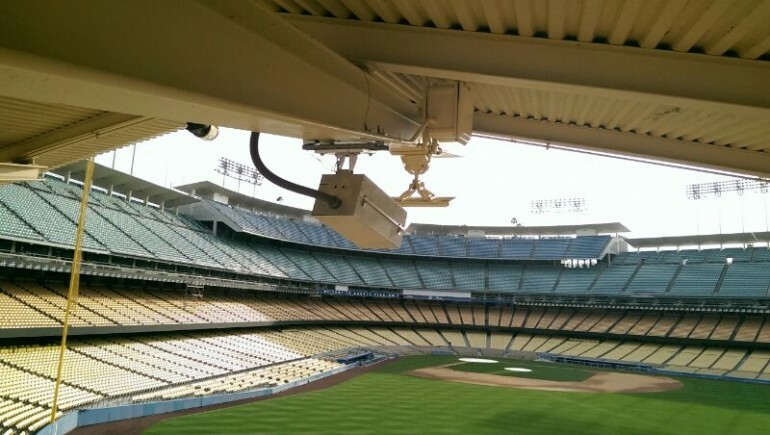 It looks like the company wants to put freeD cameras in every stadium it can get its hands on and give viewers the option to choose their own camera angle. Intel is one of the main proponents of 3D technology with its RealSense camera. RealSense hasn’t quite taken off with consumers the way Intel has hoped it would be, and is still noticeably missing from mobile devices. This collaboration with Replay will hopefully provide Intel’s vision of the future with the boost it needs to get going.